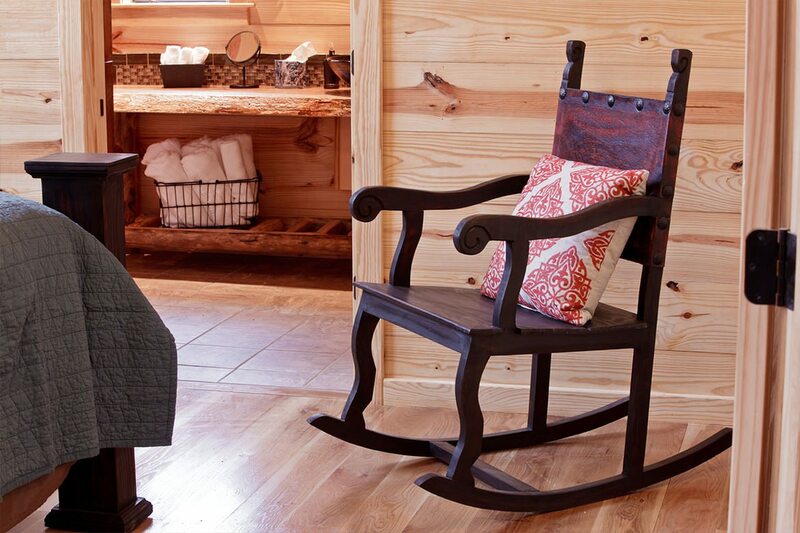 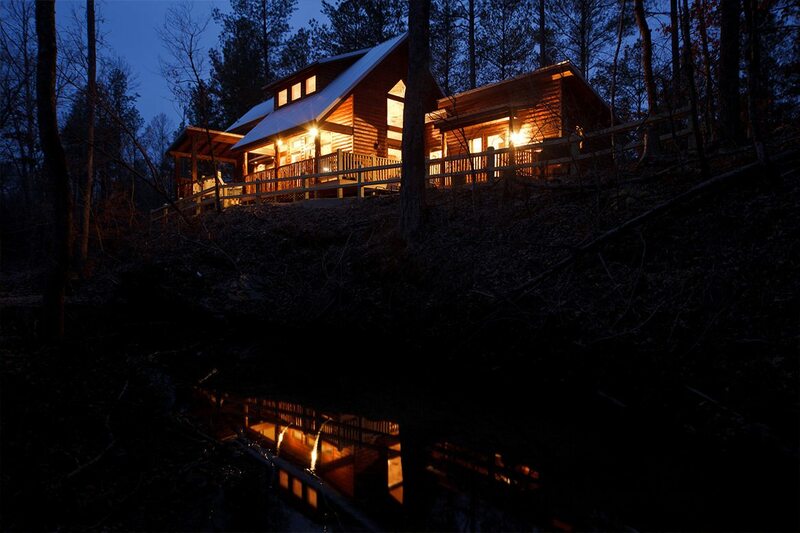 Escape to one and a half acres of peace and quiet at Tranquility Trails Cabin. 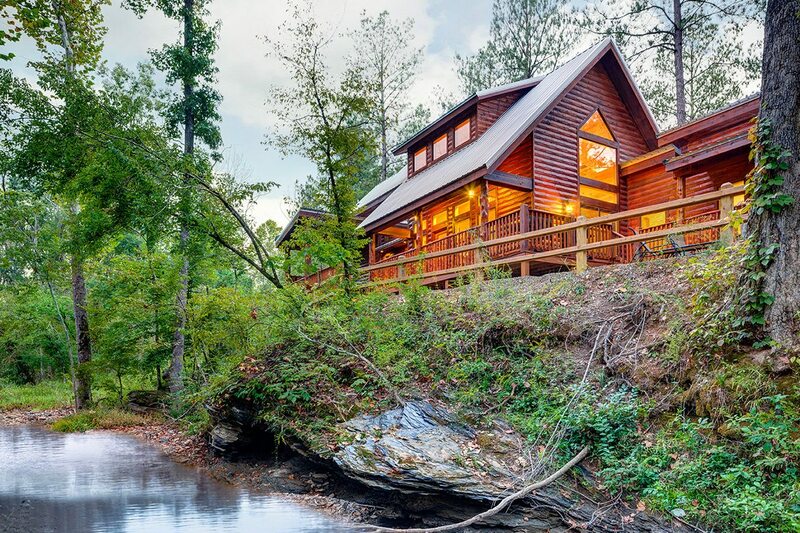 Enjoy vista views overlooking Fork Creek in Timber Creek Trails in this cozy cabin on a bluff; featuring hardwood floors, vaulted ceilings, and native oak and cypress beams. 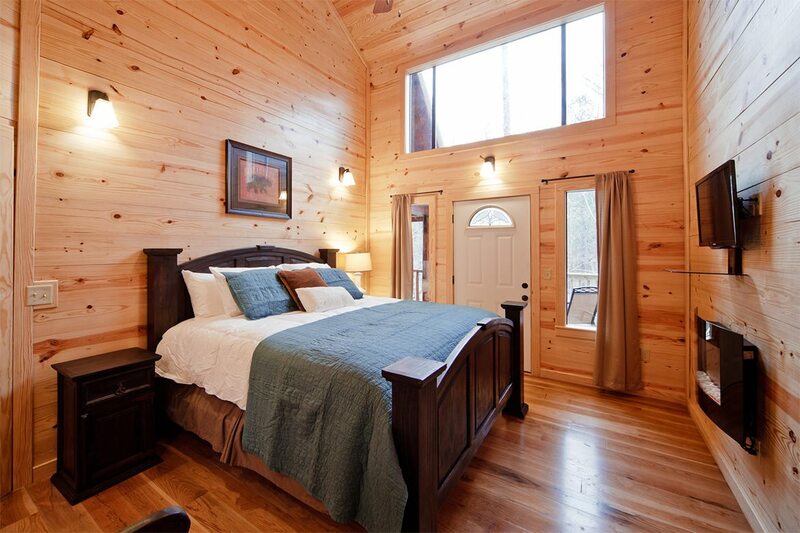 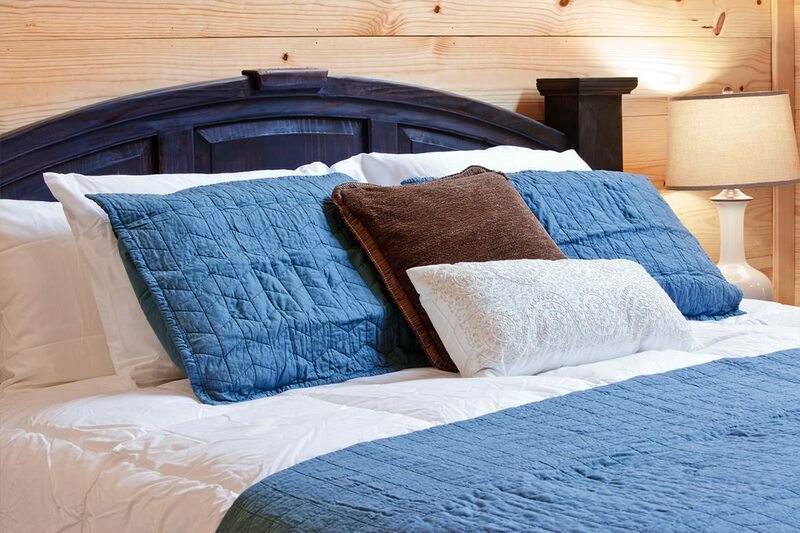 The cabin has two master bedrooms featuring King size beds with Luxury Downlite linens and pillows. 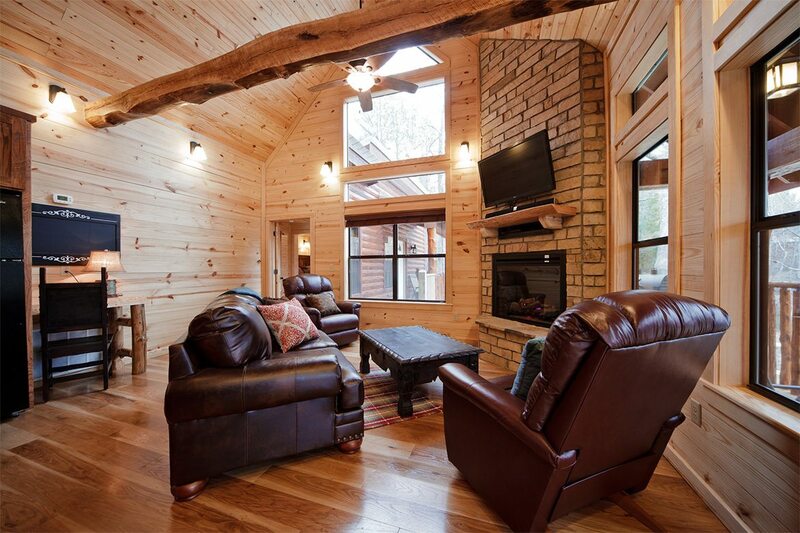 One master has a shower, rock fireplace and features its own private covered deck. 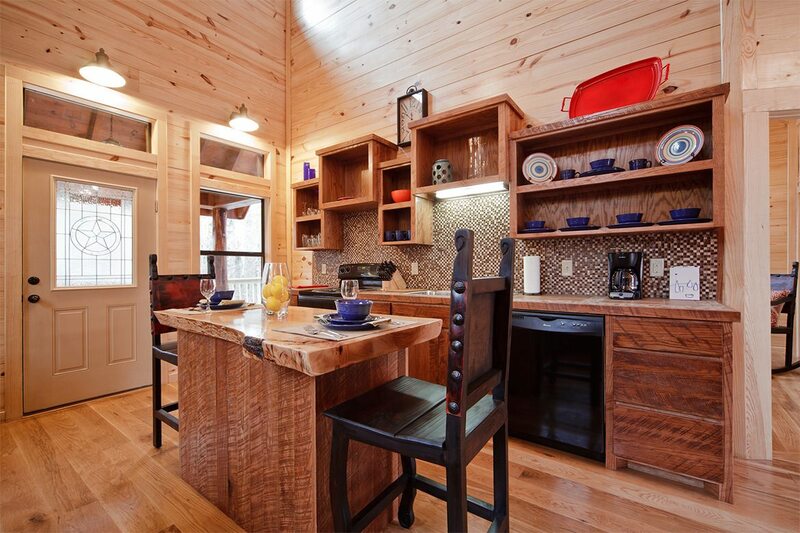 It has its own heating and cooling system. 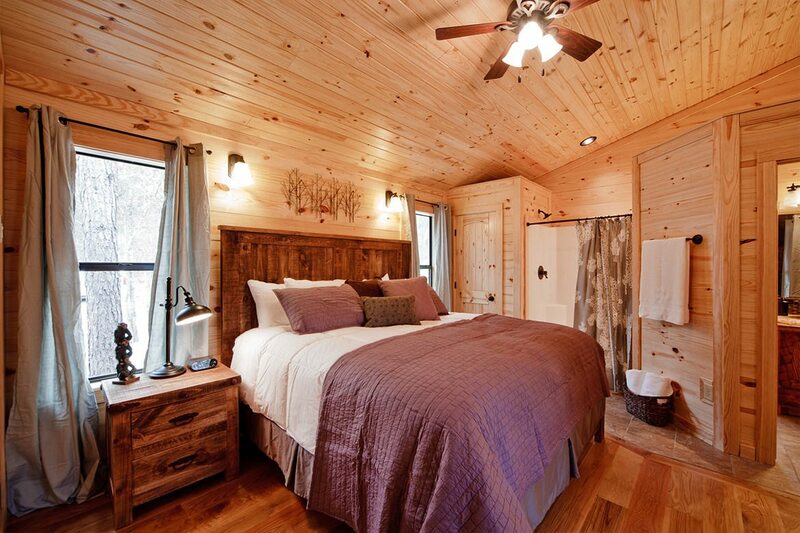 The second master has a full bath with tub and shower and its own covered deck with a hot tub. 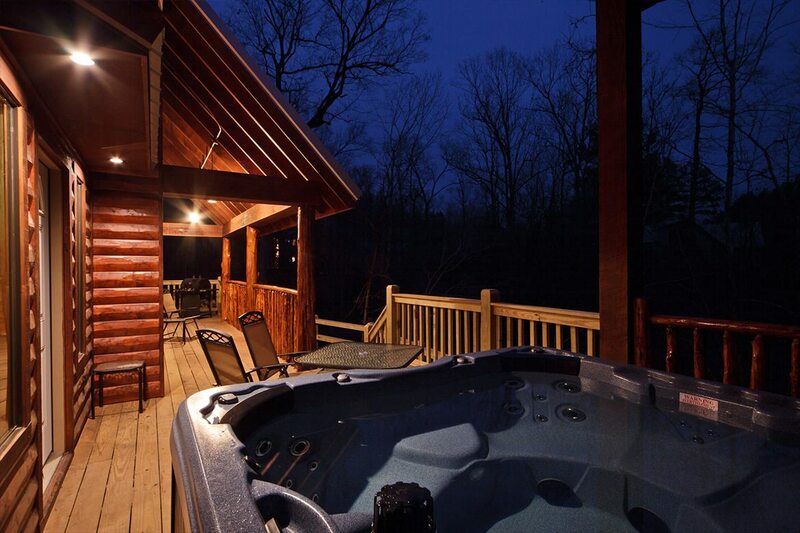 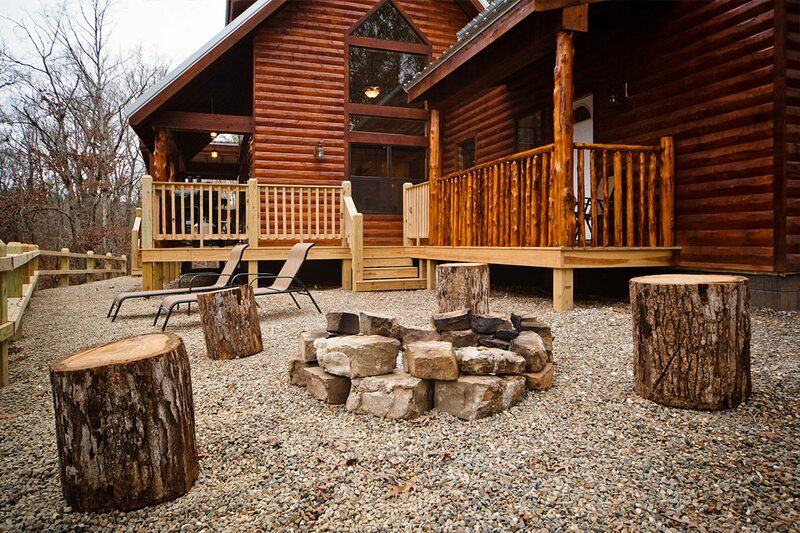 After spending the day at Broken Bow Lake, return to Tranquility Trails to grill on either the gas or charcoal grill on the deck, gaze at the stars and soak in the hot tub.